I really want to go to the Magic Castles private club. I would look forward to the magic shows at the Magic Castle Club. The pool and the location!! Sounds great! I want to win! Great location! Would be a dream! The Pool sounds so fun. It be nice to have special treatment. pool and the free food!! The pool and the poolside popsicles look like a lot of fun! 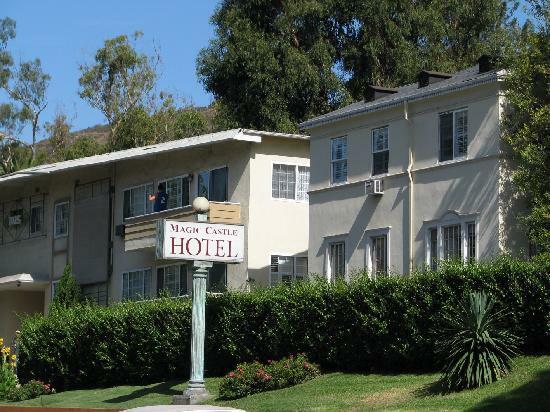 I live in Los Angeles, and I love the atmosphere of the Magic Castle Hotel. It has a rich heritage, and I feel the good vibrations when I am there. People like Houdini were there doing magic. 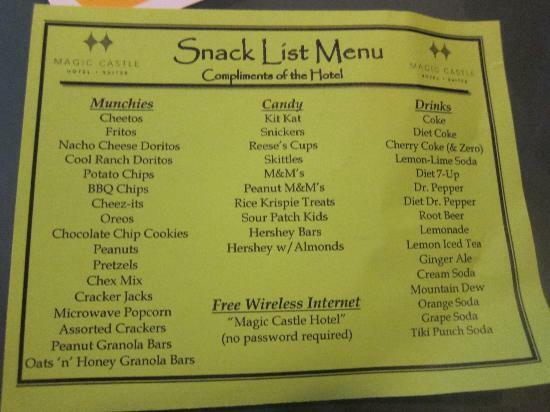 Of course, the free snacks and pool are cool too. But for me, it's the history of the place that is the biggest draw. I love staying in places that make your trip fun, exciting and adventurous. This place is not the norm and let's you have fun and feel free. I lookforward to just visiting sunny Hollywood. I haven't been there I nyears. Thanks for the giveaway. In love with Cali.Thanks for the chance to win such an amazing prize. I love the suites with full kitchen & dining and private bedroom. Pool and location is nice!